Hosted by Kim Cofino and Clint Hamada. Between the two of us, we have almost 40 years of coaching experience in schools around the world, and we want to help you coach better. Whether you’re already a coach, or just getting started, we are passionate about helping you take that next step in your coaching journey by sharing thoughtful professional conversations about coaching and learning with experts from around the world! 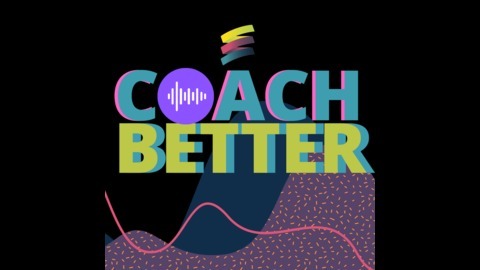 #coachbetter Episode 32: Level Up Your Coaching: What was your “aha” moment that shifted your perspective from not caring about coaching to being on board? Welcome back to our mini-series Level Up Your Coaching. We interview two school leaders, two teachers, two librarians and two school counselors to get their perspectives on coaching. It's our last episode in this mini-series and our guest panel of experts share their responses to the question, what was your “aha” moment that shifted your perspective from not caring about coaching to being on board? #coachbetter Episode 31: Level Up Your Coaching: What makes a Coach Invaluable to You? #coachbetter Episode 30: Level Up Your Coaching: Where do coaches/does coaching fail? And what can we do about it? #coachbetter Episode 29: Level Up Your Coaching: What’s needed to build a coaching culture? 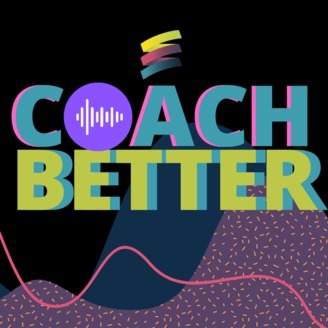 #coachbetter Episode 28: Level Up Your Coaching: What do you do when you don’t have the opportunity to work with a coach?